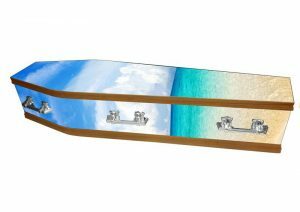 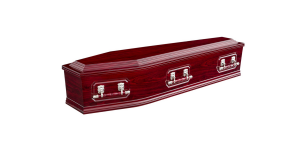 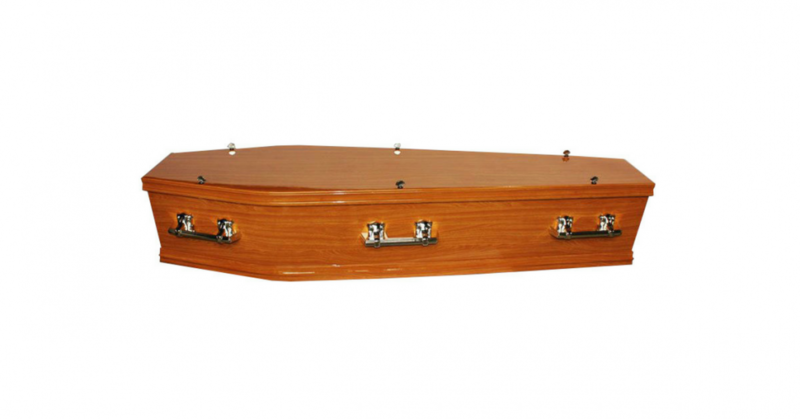 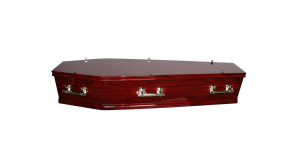 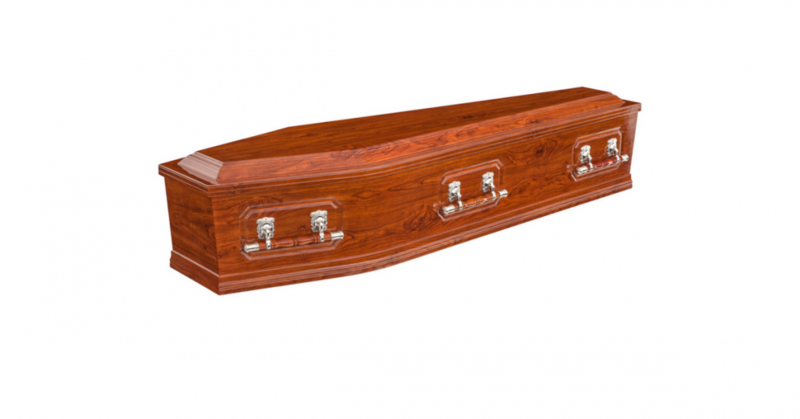 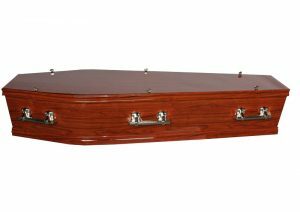 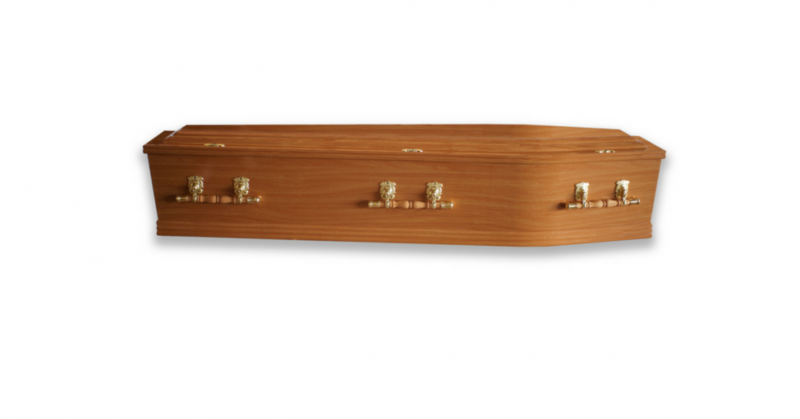 A Timber Veneer Coffin is a traditional coffin used for all service types. 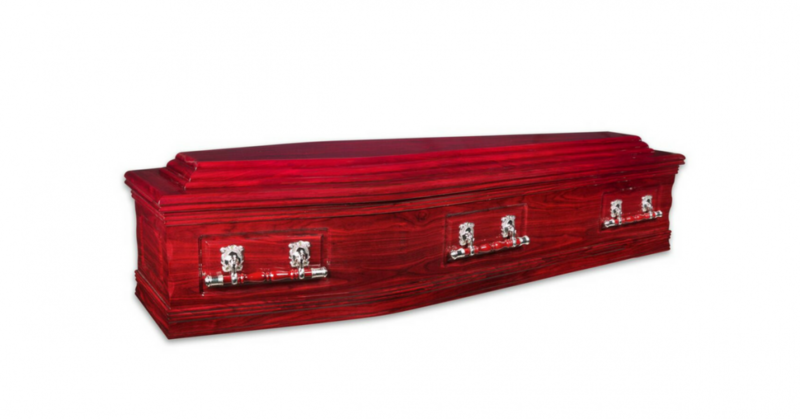 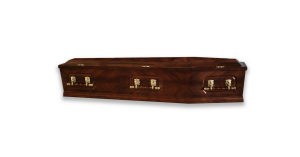 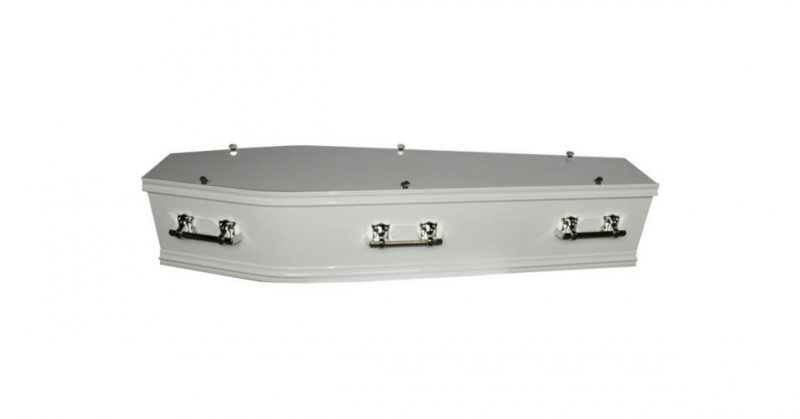 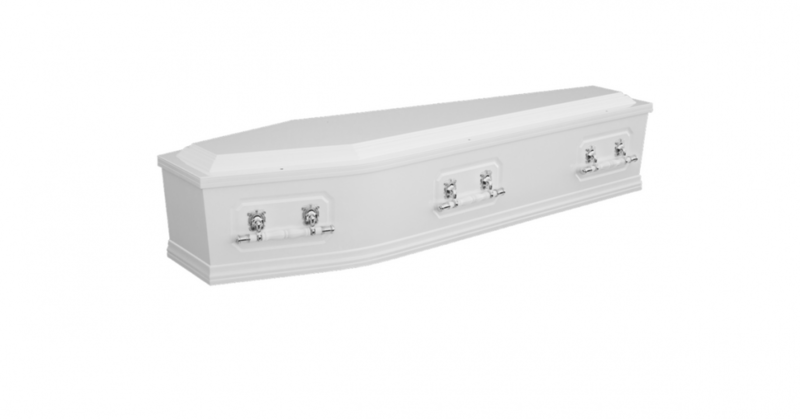 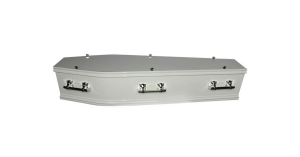 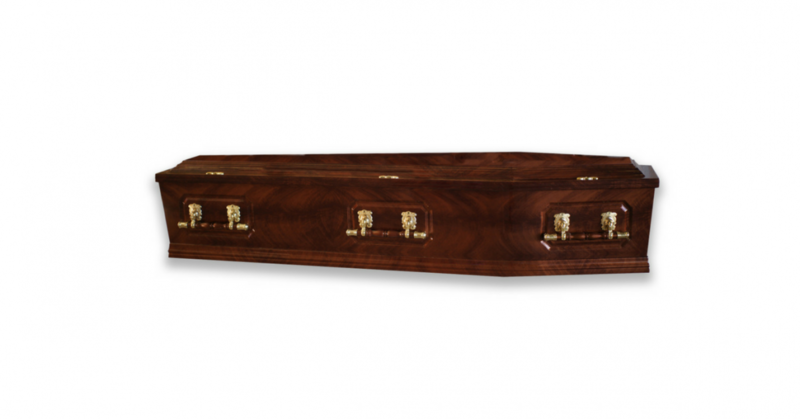 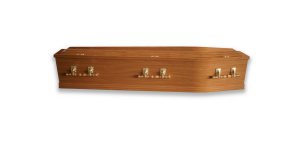 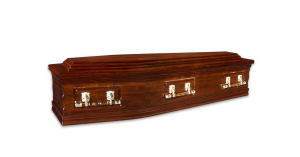 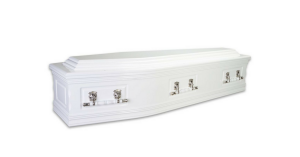 Each coffin is beautifully crafted and come with six handles, a nameplate and satin lining. 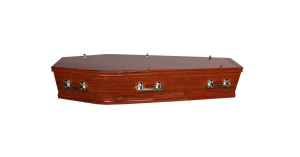 Each coffin can be used for either Burial or Cremation services. Some of our Timber Veneer Coffins are displayed below. 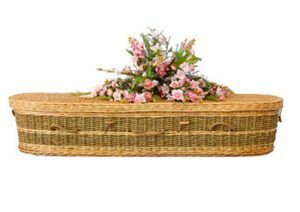 Hand woven willow coffins are a beautiful and environmentally friendly product.